Do you want to get away for a weekend? If you have a tight work schedule and can only spend a day and a half away, don’t worry. We have the perfect 36hr itinerary for Jackson, MS. We know how tricky it can be to see all the top attractions in such a short amount of time, but if you follow our plan, you’ll see all the important ones and will have a wonderful trip! Read on to discover the best things to do and see and start planning your vacation today. Make sure you download our free Vacation Guide for even more local recommendations! Start your day with a trip to the Jackson Farmers Market! Discover local products like hand-churned, goat’s milk ice cream, hand soap, cornmeal, vegetables, and more. The Jackson Farmers Market is open every Saturday from 8 a.m. to 2 p.m. It’s even been named the “Best Farmers Market in Mississippi” by Mississippi Magazine! Are you a bookworm? If so, we have an activity you need to know about. After tasting delicious products at the farmers market, head to the rolling hills of Belhaven and discover the world of one of Mississippi’s most famous writers: Eudora Welty. Stroll through the bungalow-style houses and tour the home of this acclaimed Pulitzer Prize winner. After your tour, take a break at Brent’s Drugs, an authentic pharmacy and soda fountain shop. We recommend ordering an original chocolate malt. You’ll travel back in time with every sip! The store opened in 1946 and immediately became a gathering spot for locals. Then, a Fondren resident decided to give the old pharmacy a modern twist by renovating it, while still carefully conserving the original setting. It’s a must-see when you’re in town! Jackson boasts many historic sites and museums, but if you want to see the best one, visit the Mississippi State Capitol. Snap a picture in front of the Old Capitol Museum and tour the halls that contain all the laws ever ratified in the state. It’s a perfect destination for history buffs and a must-see when visiting Jackson! End the day with a delicious dinner at our in-house restaurant. 1908 Provisions is one of the top establishments in Jackson. You’ll love the casual yet upscale atmosphere, as well as the Southern-inspired cuisine. Make sure you take a look at the wine menu; we have an exquisite selection! Before you head home, be sure to visit the Mississippi Civil Rights Museum. This modern facility gives you the chance to hear the powerful stories of African American Mississippians and learn about the immense oppression they had to endure. Discover their unconditional strength, sacrifice, and fight for equality. You will leave feeling a sense of purpose, and a desire to embody the change the world needs. Walker’s Drive-In is one of Jackson’s most beloved restaurants. You’ll love the retro-elegant atmosphere! For lunch, try the redfish sandwich, lamb with tzatziki curry, fried oysters with warm brie and apple slaw, or the meatloaf/smoked brisket. End your 36hr trip with an intriguing trip to Cathead Distillery. Opened in 2007, Cathead Distillery is the state’s first legal still in operation since 1966, when Mississippi repealed prohibition. The distillery offers tours as well as tastings; as a nod to their deep Mississippi roots, the owners support Mississippi’s music, folk art and writings by hosting a variety of events boasting live music, genuine arts and southern culture. Get lost in the fascinating tour of the daily production process; find yourself giddy by the enchanting, local inspirations behind the constantly expanding brand; and of course, plan your future, favorite cocktail while you taste each of Cathead’s spirits, like local favorite, Cathead Honeysuckle! We know the best place to stay for your getaway to Jackson. 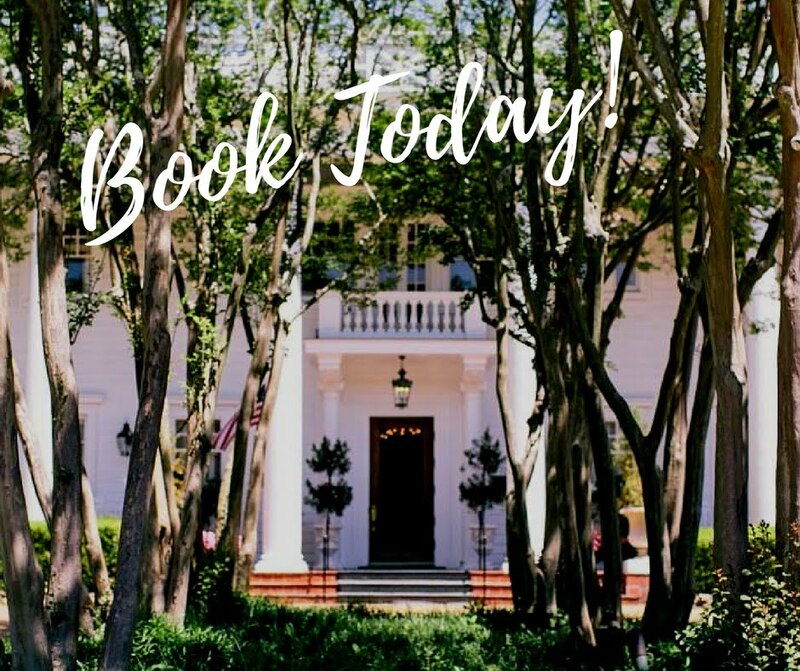 Our luxurious, boutique hotel offers a gorgeous selection of individually appointed accommodations, all designed to showcase the area’s history. Our rooms and suites are a great choice for romantic getaways and anniversaries, so consider having your next couple’s retreat here. Take a look at the Magnolia Suite, for example. You can take a rejuvenating bath in the whirlpool tub, then snuggle up by the fireplace in the sitting room. In addition to our comfortable rooms, we also have an on-site restaurant, spa, and Library Lounge where you can relax and enjoy a cocktail before dinner.